Welocome to the Cyber Console. The world of Cyber Geeks. Cyber Console is a community forum of GeeTech Inc. This is the community meant for people to enhance their knowledge in the world of computer and internet. since i have been in this field for many years and i have a little experience in handling errors bugs and controlling the system by using better methodologies. There are also some advanced tools used for penetration testing and security of your data! explore here. 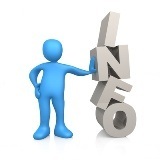 be active in the forums and gain knowledge. I WILL GIVE AN ASSURANCE THAT EVERY MEMBER OF THE COMMUNITY WILL TURN INTO A "CYBERGEEK". Introduce Youself here! Tell about yourself your origin. you purpose of joining cyber console. and areas of interest! User can post their opinions asked and post their suggestion! Add-ons and plugins are limitless. and most are them are unknown to the world. so here we go!! Folks can post their tools and softwares here if they it is useful!! Please upload files using Mediafire and also produce a virus scan report using the online site NoVirusThanks For any further assistance in uploading and scan report. contact any moderator or the admin. Any Interesting things that you have discovered or heard through some sources can be posted here!! Linux is the world's Best OS. It becomes your favorite too! when you get used to it. so we will help you to get used to it! 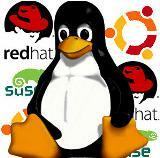 in this section any threads about linux are welcomed! Program request. 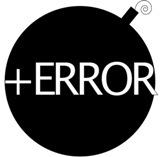 Solution for errors and warnings. 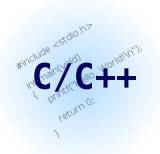 Algorithm and anything related to the C/C++ Programming. 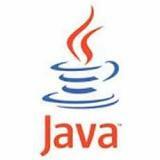 Java- There is nothing in this world without java. From mobile to car. java is everywhere!! When there is more to do with java. There is plenty to discuss too!! post anything about games!! game suggestion, which game is better, downloading site, errors in games, and even how to finish a level in a particular game! discussion about your pals in the forum. giggling chatting and any issues in this forum can be posted here! but pls keep in mind that you don't hurt anyone!